Viking Ocean Cruises confirmed the order of three more ocean ships. 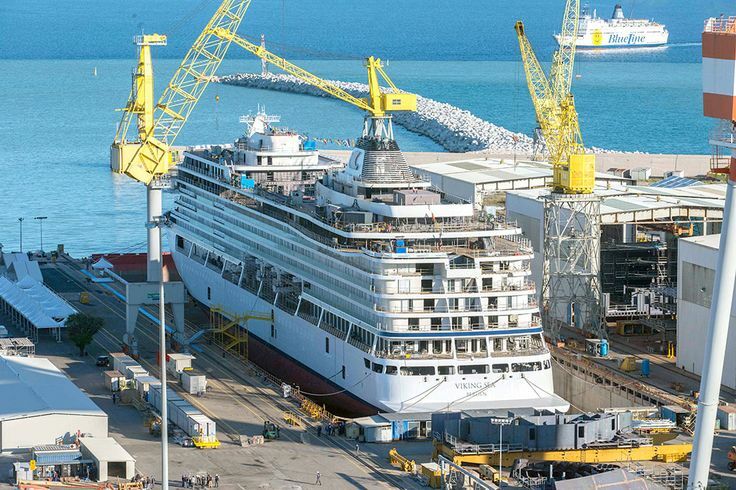 The newest additions will be built at Fincantieri shipyard, Italy and will take the fleet to 6 ships by 2020. The newbuilds were announced at float-out ceremony of the Viking Sky ship, which launches early 2017, following the launch of Viking Sea and Viking Star. All of the cruise ships carry 930 passengers. The new three ships, yet to be named, are scheduled for delivery in late 2017, 2018 and 2020.